Where there’s Richard Branson, there’s likely to be a crowd of people following him; people have an interest in meeting him or people are waiting for him to drop entrepreneurial jewels for them to hear. 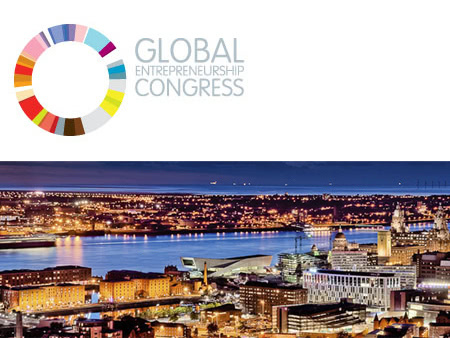 Recently Branson was “dropping science” at the Global Entrepreneurship Congress 2012 in Liverpool, UK. Where apparently a lot of nerds tend to hang out, who knew? Nerds, if you’re looking for a place to feel at home. Liverpool is a top nerd destination. Reminiscent of Pee Wee’s Playhouse, the word of the day is delegate. Ah! Delegate was a key point of Branson’s Q&A session. 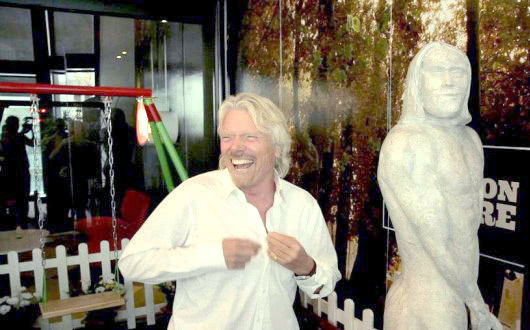 Remember Branson had a fear of public speaking; he prefers the less formal Q&A sessions. Anyway delegate – spread the work around, entrust others to take on responsibilities in the company. As for you, the big picture should be on your mind, no time for micromanaging every little thing. You can grow weary and tired if you keep that type of work habit up. Don’t look at me like that. I know it’s hard to spread the duties around. It’s your business and you’re the boss, you want to be in charge of everything that goes on in your company. 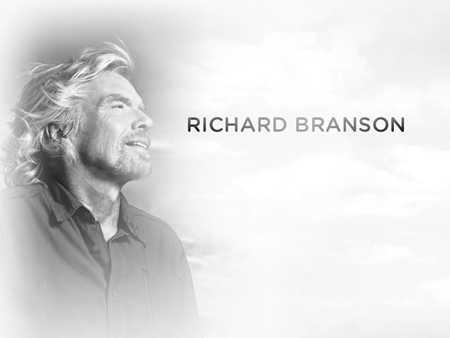 Be like Branson, find someone who is more skilled than you and let him or her work magic for your business. Basically alleviating your problems. Now you have less to worry about. This requires you to let go of the ego. Put it on the back burner and understand that there are other folks that are going to be better than you. Embrace that idea. An assistant is much needed. A good assistant should be like a cold swig of beer after a long hard day of work. He or she will let you exhale as they take on the easy task and leave you thinking about the bigger issues. Your assistant(s) helps you get through the workday and week with less stress. Think of him or her as your teammate in basketball. Find someone who plays for the team and helps you score big. Branson has been in the entrepreneurial game for a long time. There’s no surprise that his success is linked to his way of delegating work and passing it all around. So if Branson is talking about delegating. We should listen, he won’t steer you wrong. Delegating work builds a team environment. Also making your workday less stressful. Allow for everyone to be part of the team.